Decode Hennessy's myths and modern lifestyles in ten fun-filled interactive zones! 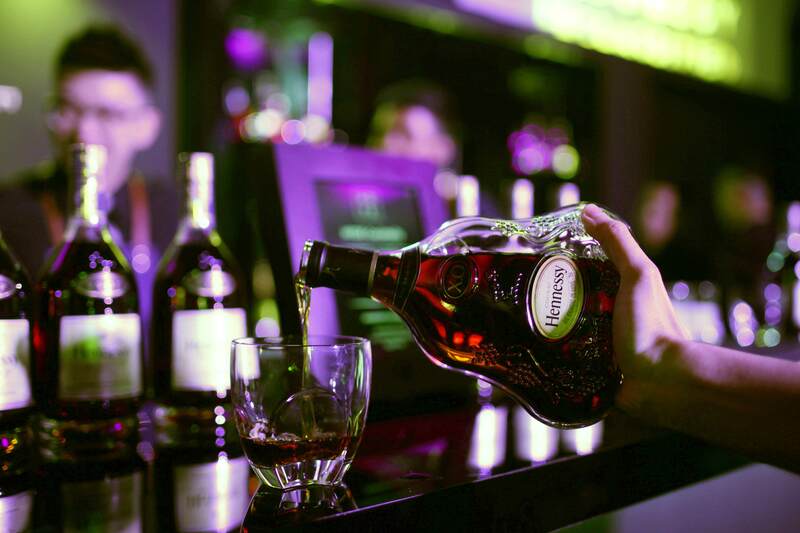 This Spotlight is sponsored by Hennessy. 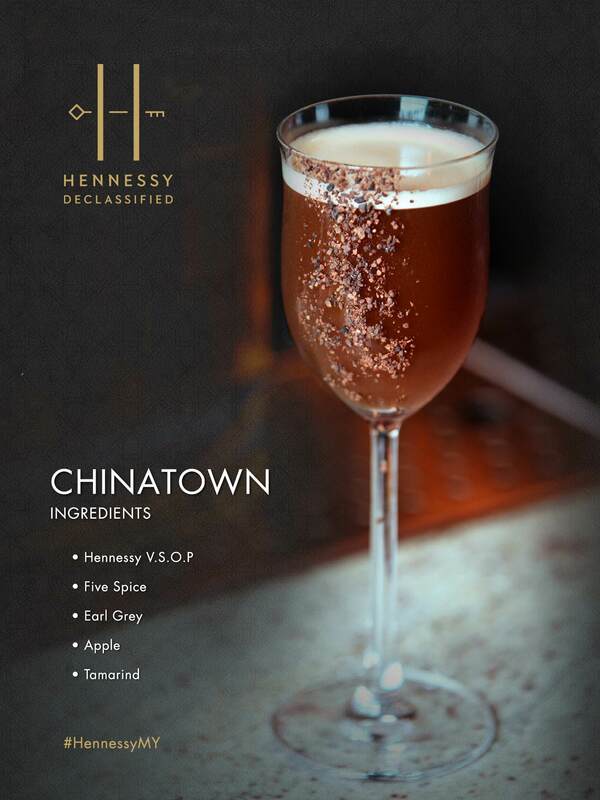 Hennessy Declassified Chapter II is back and bigger than ever! Get ready to experience the world's renowned luxury spirit producer, as Hennessy brings the vineyards and cellars from the Cognac region of France to life in Kuala Lumpur. 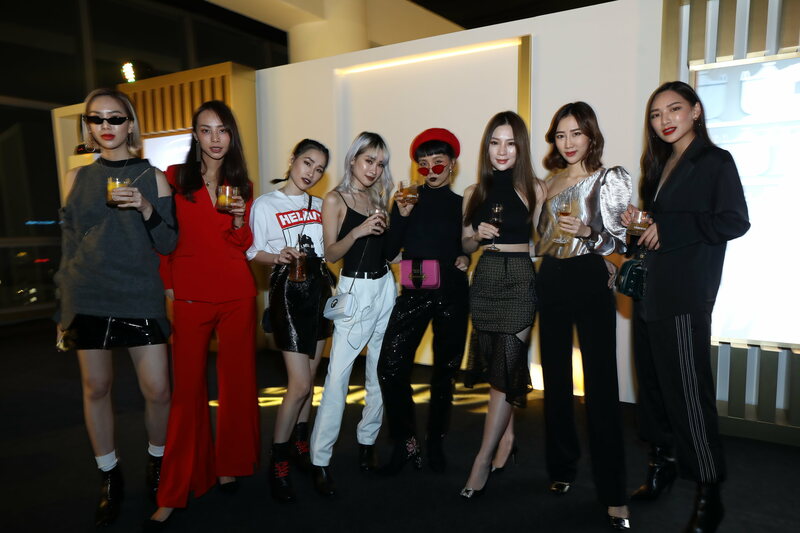 The Chapter II exhibition promises to be a bigger and bolder version of last year's inaugural success. 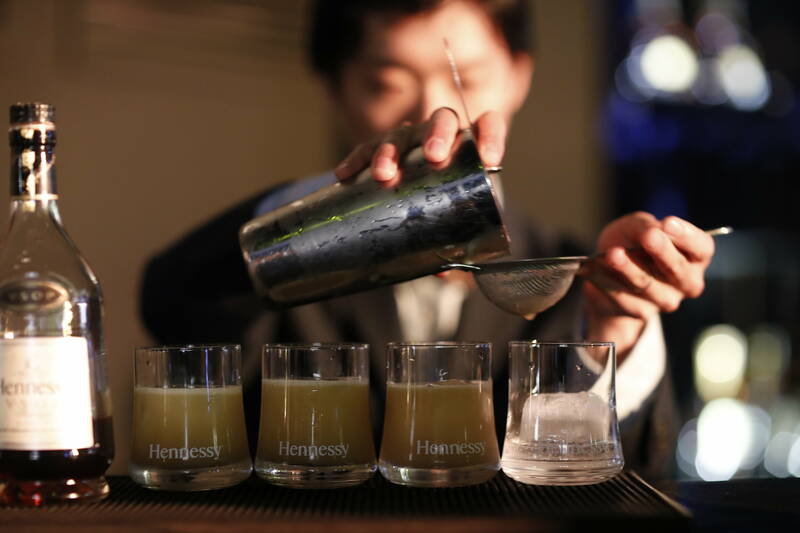 The immersive experience will allow you to experience Hennessy craftsmanship, the art of maturation, and learn how to demystify cognac. 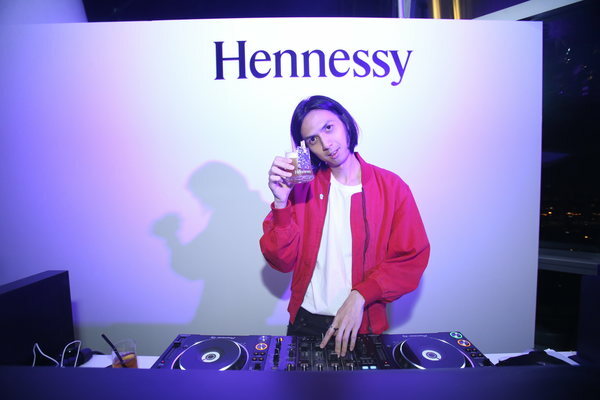 Register for a chance to win exclusive passes here! 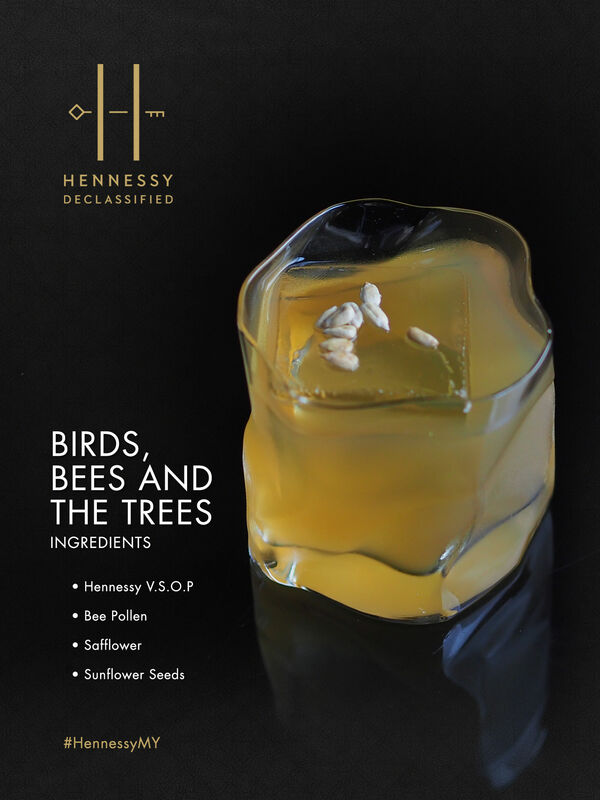 If you love luxury drinks and creative cocktails, you'll definitely want to be here! 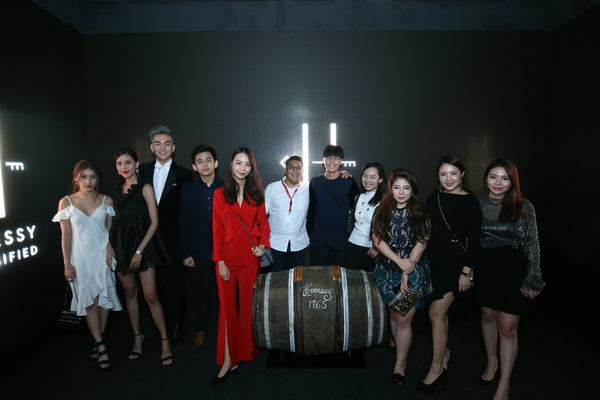 Decode Hennessy's myths and modern lifestyles in ten fun-filled interactive zones and a hidden speakeasy bar. 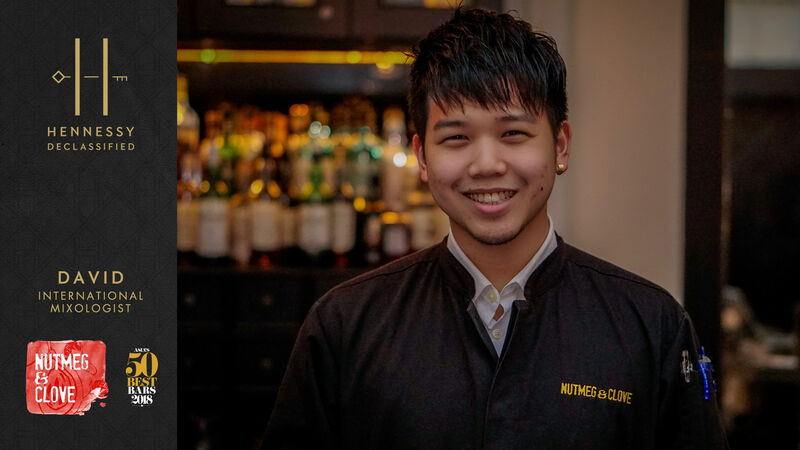 Since 2016, David Kit Dave has played an important role in helping Nutmeg & Clove achieve and maintain its position as one of Asia’s 50 Best Bars, ranking in at number 33 this year. 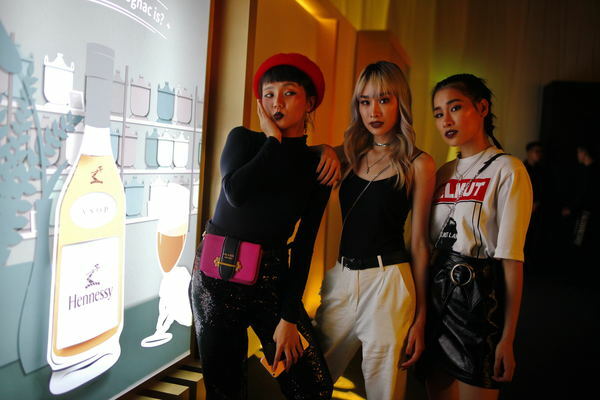 James Rhind has overseen the rise of Bamboo Bar to become the 9th Best Bar in Asia and Thailand’s Best Bar. 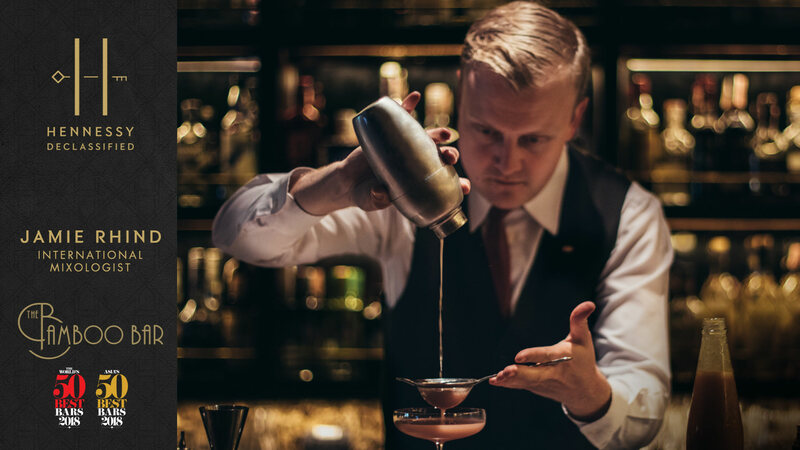 Bamboo Bar has also been nominated for “Top 10 International Hotel Bar” at the Tales of the Cocktail Awards, and featured as the 55th best bar in the world on William Reed’s “The World’s 50 Best Bars”. Image from Hennessy Declassified 2017. 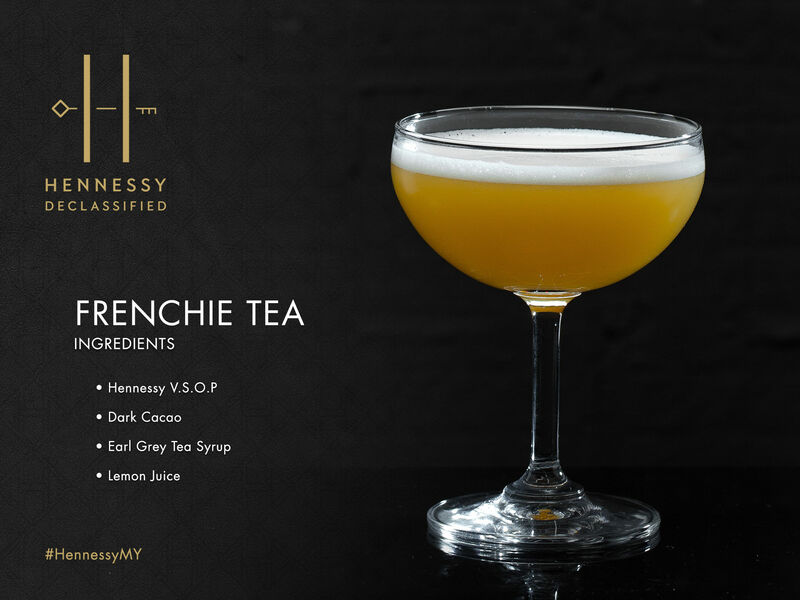 Frenchie Tea – Hennessy V.S.O.P, Dark Cacao, Earl Grey Tea Syrup, Lemon Juice. 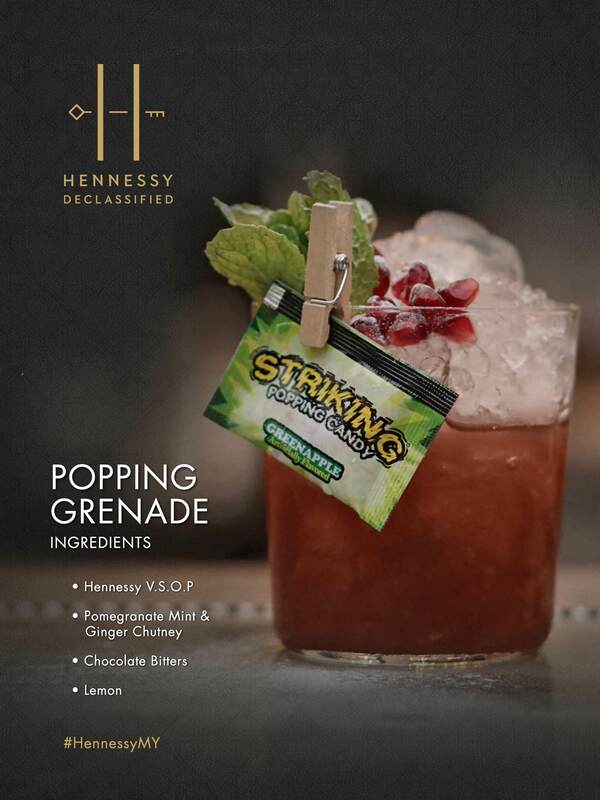 Popping Grenade – Hennessy V.S.O.P, Pomegranate Mint & Ginger Chutney, Chocolate Bitters, Lemon. 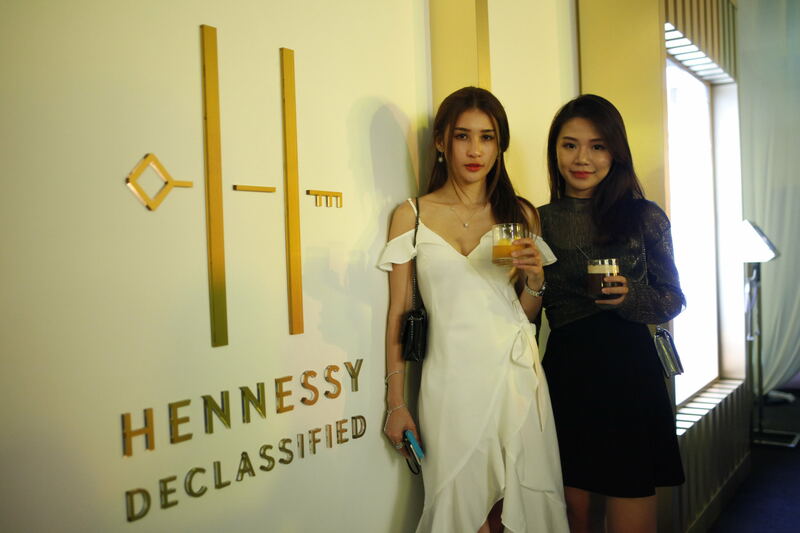 The Hennessy Declassified Chapter II exhibition is one of the most anticipated invite-only affairs of the year. To win exclusive tickets, register yourself here! 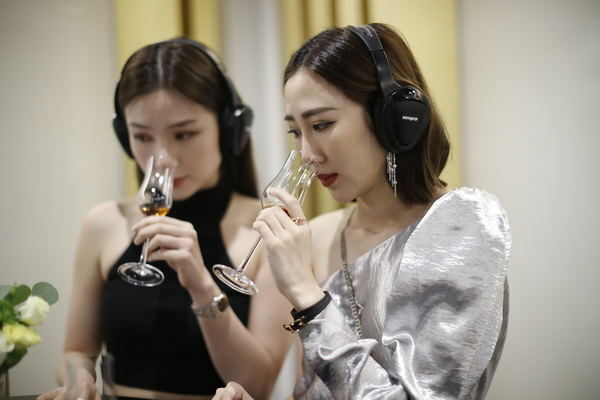 We even got to taste the rarest cognac of them all, the Hennessy Paradis Impérial.